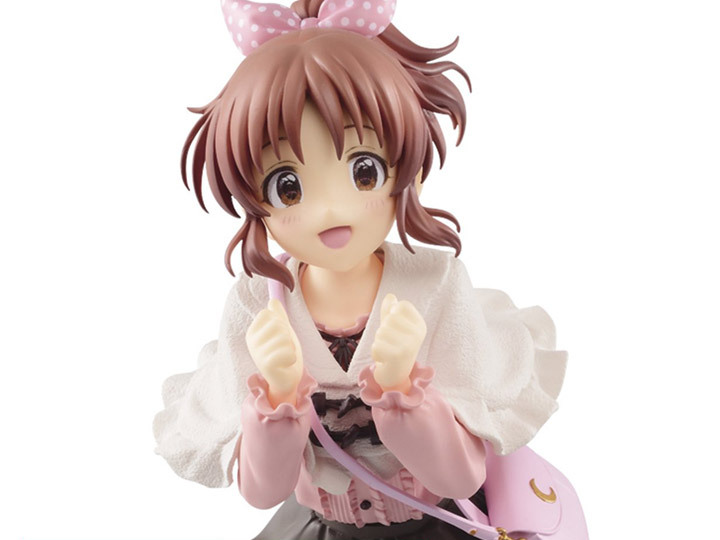 From the popular anime series, iDOLM@STER Cinderella Girls comes this EXQ figure of Nana Abe! She has a habit of not keeping track of the Usamin stories she tells, creating noticeable contradictions, or invents impossibly fantastic scenarios that can even defy the imagination of children. This cute figure of Nana stands about 8 inches tall and includes a base for easy display. 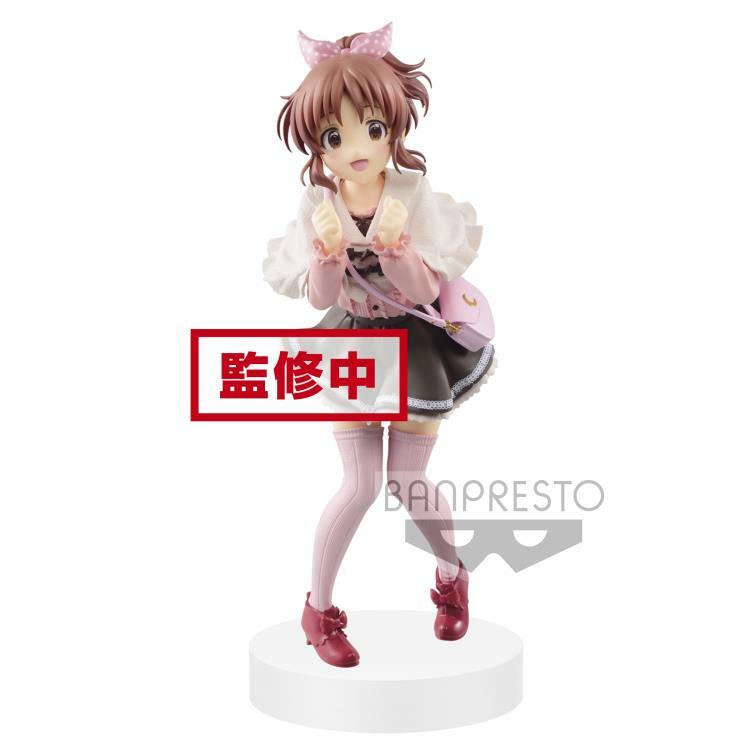 From The iDOLM@STER Cinderella Girls!